Let me introduce you to the Powderpuff Persians! These beautiful cats are first and foremost our family and are spoiled like our kids. They are from Grand Champion European bloodlines and are out of the Fancy Feast working cats. We raise them in our living room and each one is examined daily and socialized. We commb and bath them and teach them to use the litter box. All of our cats are genetically tested and up to date on vaccinations. 317 508 0376 Cicero Indiana. CFA Registered. No breeding rights given. 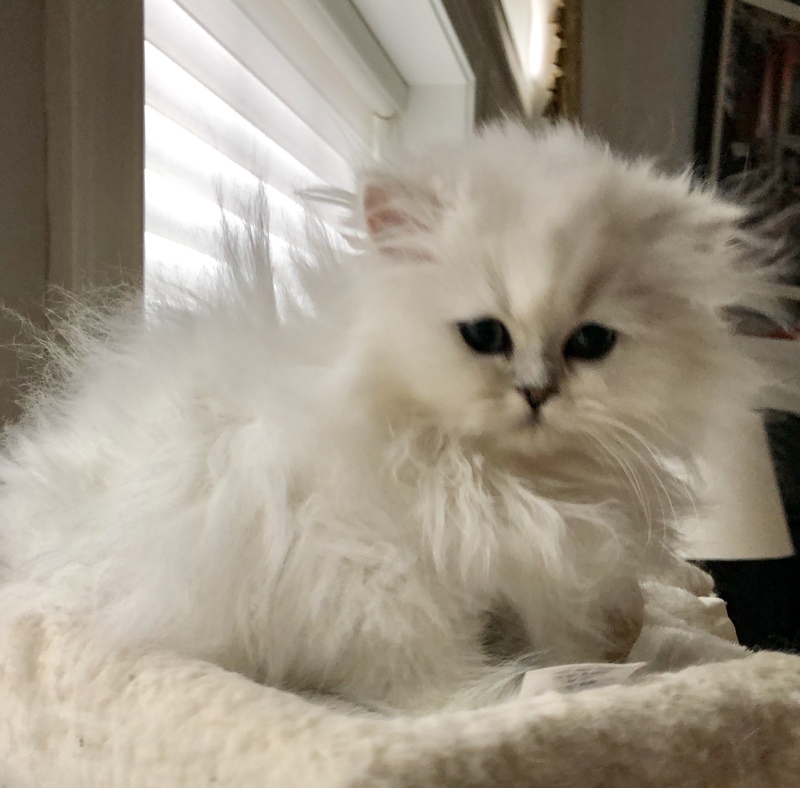 Katzenfur Persians – Small cattery working wih bicolors and whites. Silver Magic Cattery – Cfa Registered breeder of high quality Silver Shaded Persians. Excellent lineage.